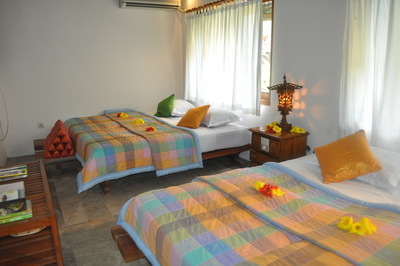 We have dormitory for 4 persons. Located at the north side. Completed with luggage rack, night lamp, air conditioner.